Medical science is always advancing, bring new understanding and better treatment of disease. Recent years have brought extensive research and application of dental stem cell therapy. Stem cells are known to have regenerative properties that enable new tissue growth to take place in our bodies. At Lifetime Family Dental in Gilbert, AZ, we want you to be aware of the current advances in dentistry, so here is an overview of how dental stem cell therapy works. Stem cells are primarily used to regenerate tissue that has been lost to atrophy or disease. Typical stem cell therapies have involved the injection of viable donor stem cells into damaged bone marrow to replace leukocytes needed to fight cancer. New research is discovering that stem cells are able to differentiate into cells that make up other tissues in the body. The evidence is suggesting that stem cells can regenerate damaged liver and muscle tissue. While all parts of the tooth structure will contain stem cells, among the most powerful are those found in healthy dental pulp. They are also the easiest to access. Baby teeth are the best candidates for stem cell use, especially the canines and incisor teeth. These teeth are best harvested when they first become loose. Wisdom teeth are also good candidates. They are best removed for stem cells when the patient is 16-20 years old. At this time, they are most active in developing roots where the pulp is most abundant. Permanent teeth can also provide stem cells if there is no infection or gum disease and no extensive cavities or restoration. But the older you get, the less usable pulp there will be. In dentistry, research has been focused on the uses of stem cells to repair damaged teeth. In particular, damaged tissue such as periodontal ligaments, dentine, and dental pulp have shown great promise. Studies have also indicated the use of dental stem cells to repair enamel, bone, and nerve tissues. The benefits of using your own dental stem cells for regenerative therapy include targeted action, less rejection, and less need for powerful antibody-defeating drugs. Healthy dental pulp can be stored cryogenically for years. The stem cell bank works with your dentist to collect the teeth, then extracts the stem cells from the pulp and grows them in a culture until they have a good stem cell count. At that point, they are frozen and stored at -240ºF. If the patient needs them at some point in the future, they are prepared and sent to the treatment clinic. Lifetime Family Dental in Gilbert, AZ is invested in the health and well-being of your entire family. And, we’re excited about the progress of dentistry techniques and findings that can improve the lives of dental patients worldwide—including dental stem cell therapy. If you’re in the Phoenix region, we’d love to meet your reconstructive and cosmetic dental needs. Please give us a call. 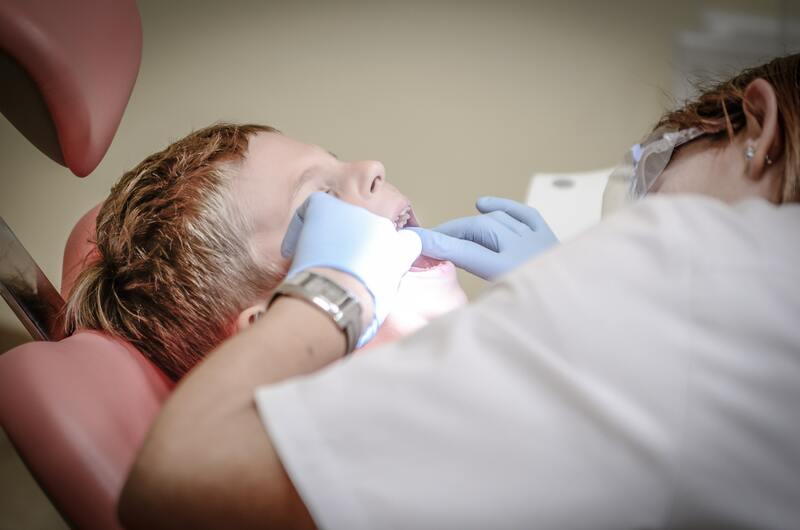 We’re here for the best in dental care over a lifetime.